***INVESTOR ALERT *** MUST SEE! 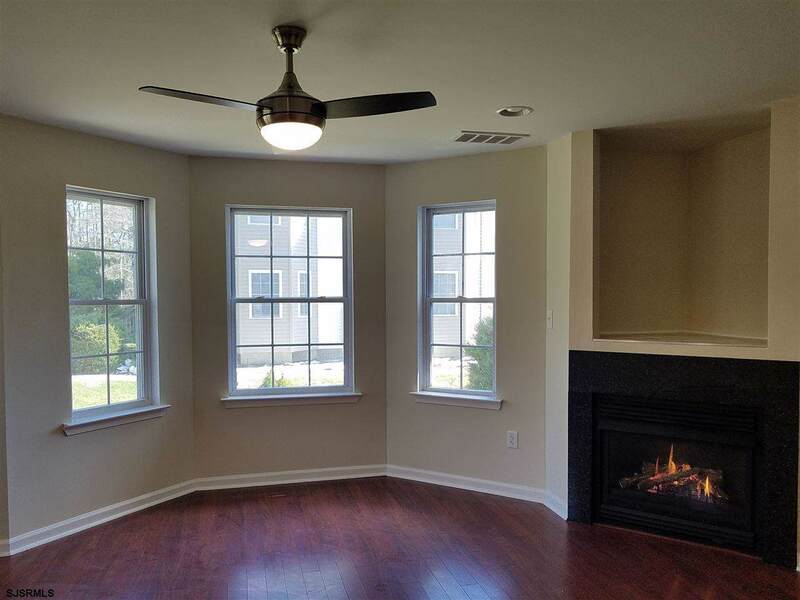 BEAUTIFULLY RENOVATED! 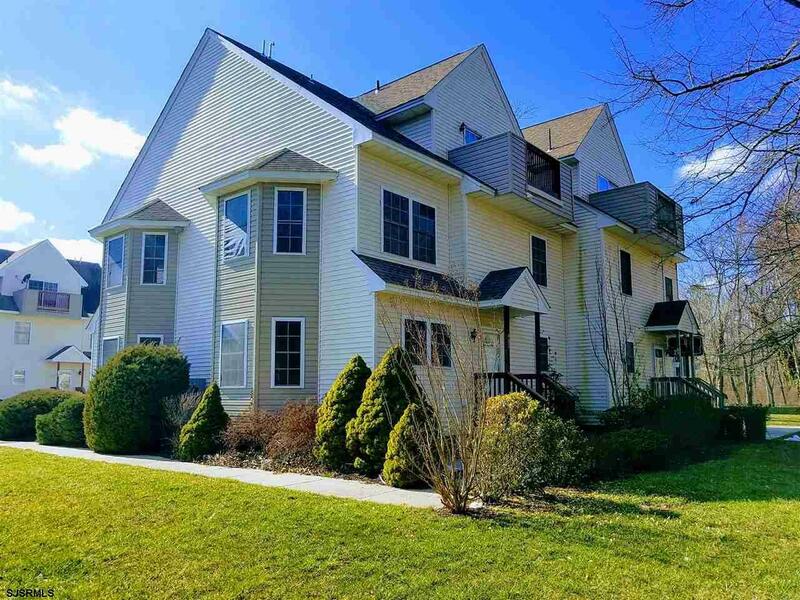 3 FLOOR, 3 BEDROOM 1.5 BATH LAKESIDE CONDO IN EGG HARBOR TOWNSHIP. 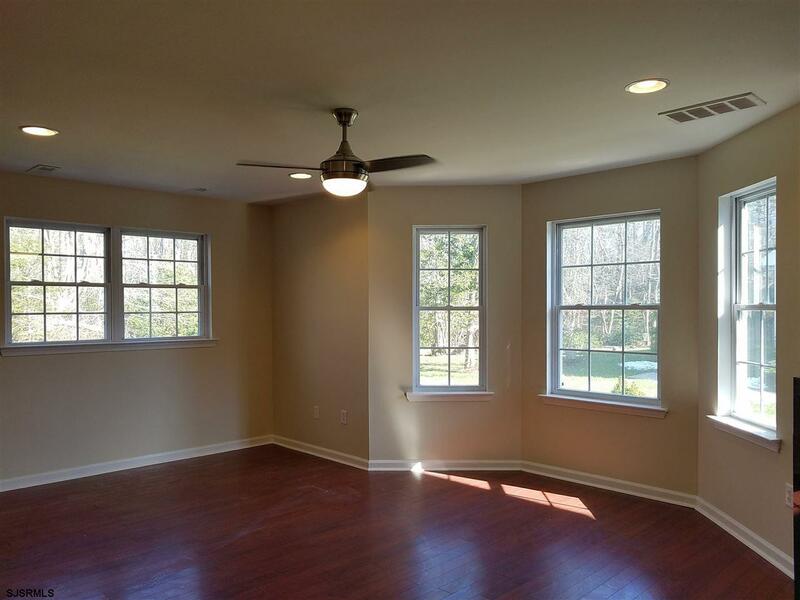 GREAT LOCATION IN THE REAR OF THE COMPLEX AGAINST A PRIVATE WOODED AREA. 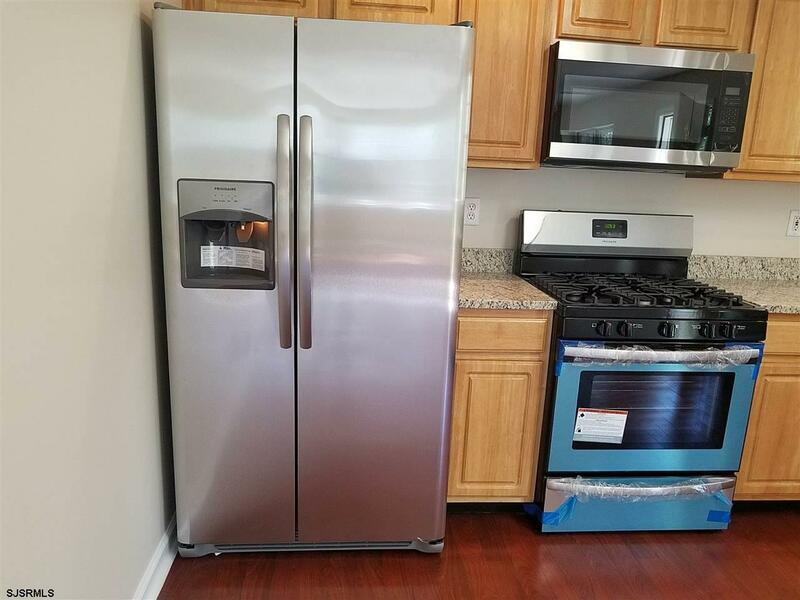 NEW GRANITE, STAINLESS STEEL APPLIANCES, FLOORING, CEILING FANS, LIGHT FIXTURES, VANITIES, SINKS, TOILETS, FAUCETS, DOORS, KNOBS, HINGES, MIRRORS, GARBAGE DISPOSAL. NEWLY FIBER GLASSED DECK OFF THE 3RD FLOOR BEDROOM. WALK IN CLOSET. CENTRAL AIR / HEAT. FIREPLACE. ENTIRE UNIT FRESHLY PAINTED. 2 ASSIGNED PARKING SPACES. 5 MINUTES TO GARDEN STATE PARKWAY ENTRANCE. CLOSE TO SHOPPING AND RESTAURANTS. TENANT IN PLACE @ $1,600/MONTH - 1 YEAR LEASE ENDS DECEMBER 2019. 24 HOURS NOTICE FOR SHOWINGS.